Freshen' up your babies this summer with these Belo Baby Cologne and Powder. 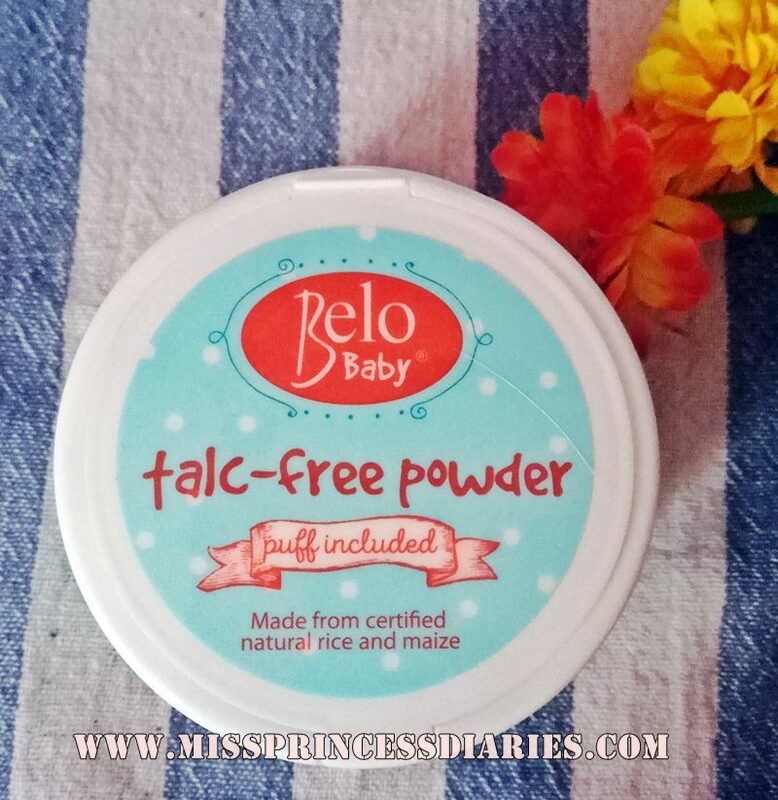 Belo Baby keeps growing in giving variety of products specially catered for baby needs. They are equipped with baby essentials to help every FIlipino mommies and mom-to-be. I personally don't have a baby yet, but this Filipino baby brand caught me since they launched their line. Their products were crafted for babies and whole family. I prefer this spray bottle than my pour-in bottle from Belo Baby that I got. Same excitement with a different scent. The scent of this one is likely familiar on me. It smells like a mosquito spray in a good way. I just thought the citrusy scent will choo away mosquitoes. Personally, it would not like this scent for my baby (if I have one). It is unlike the heavenly scent from their cologne other variations. It is made from natural ingredients like milled rice and maize and carefully formulated without parabens. I like that it is safe to use for the entire family. It has a refreshing, heavenly scent. The tube is big enough for daily use. It was packaged with a soft puff. It is a bit expensive and I hope they come out with a refill in the near future. It is perfect for this summer to maintaim freshness throughout the day. Overall thoughts: Maybe the citrus cheer cologne isn't the best scent for me and the powder is a little bit expensive, but totally good. But for sure, even as an adult, I like it to maintain freshness this hot sunny season using basic hygiene essentials like powder and cologne for daily use.